St Patrick’s Technical College has opened its doors this week to local primary school children to give them a real trade experience. 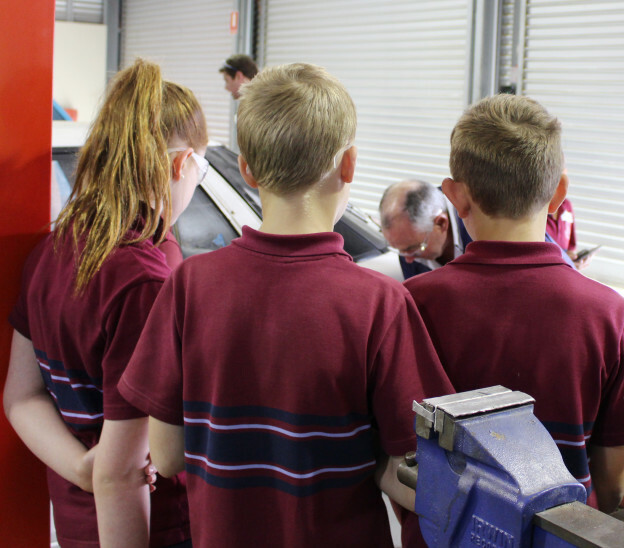 With the College’s Year 11 and 12 students finished for the year, more than 260 Year 6 and 7 students from five primary schools in Playford and Gawler were able to get their hands dirty in the College’s state-of-the-art workshops during Try-a-Trade days. 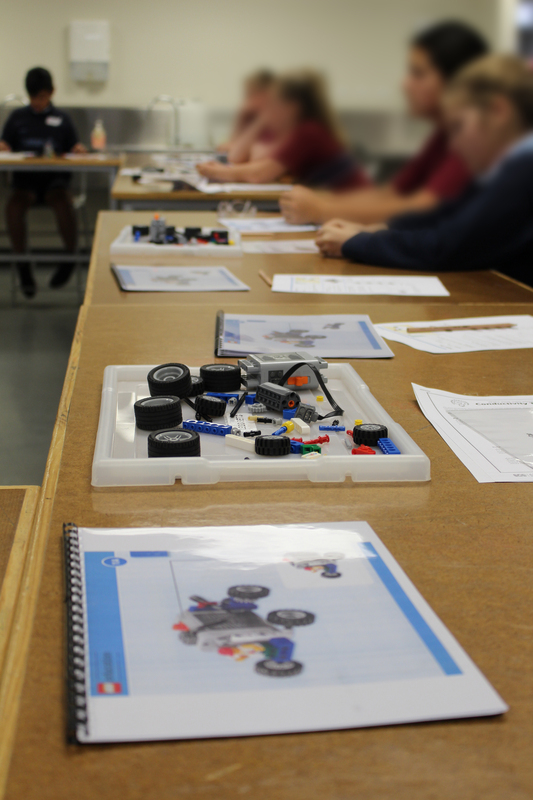 The visiting students were able to experience some of the hands-on learning offered by StPatsTech. 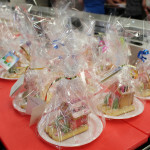 They made wooden tea light candle holders in the Building and Construction workshop; built mini biscuit houses in the Food and Hospitality kitchen; learned some basic automotive skills in the mechanical workshop; made their own electric conductivity tester in the Electrotechnology workshop; and learnt about gear ratios by building LEGO Technic Power Car in the science lab. College Principal Danny Deptula said the visiting students were only a few years off making decisions about career pathways. 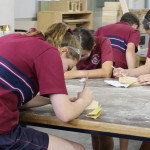 “We want to ensure vocational education pathways are given the same consideration and weight by families and students as a tertiary pathway,’’ Mr Deptula said. 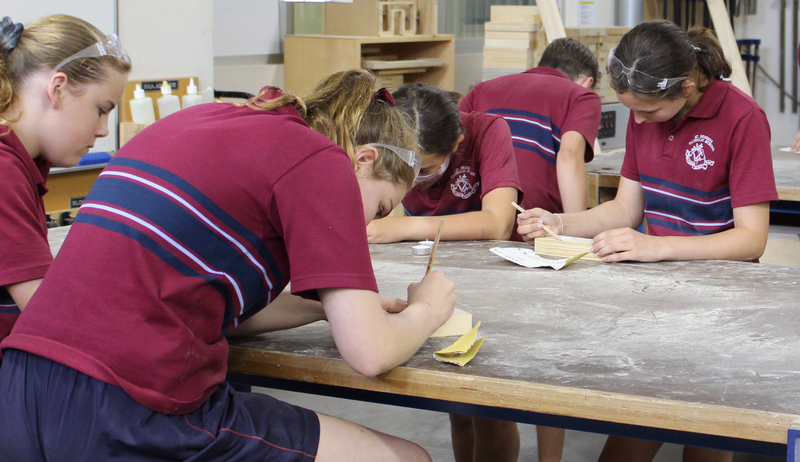 “By opening our fantastic, $15 million purpose-built facility to local primary school students, we hope it opens their eyes to a whole slew of possible careers through vocational education. 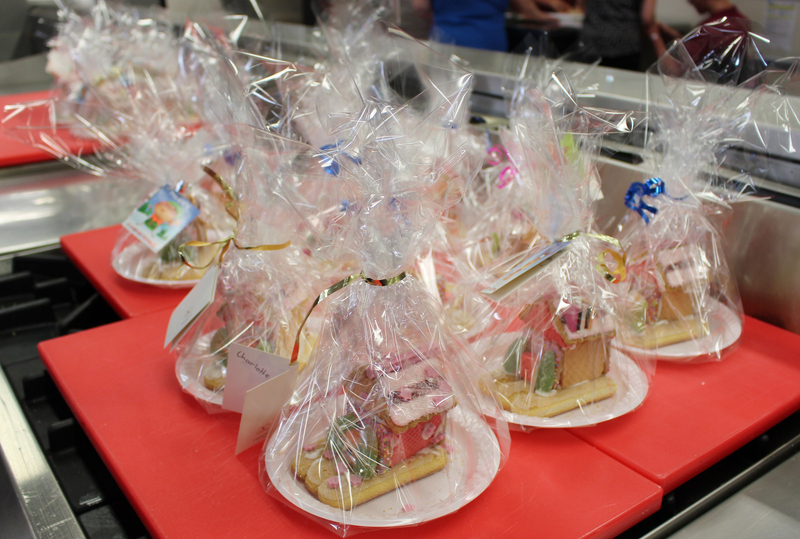 Among the schools visiting StPatsTech are St Brigid’s Catholic School, St Mary Magdalene’s School, St Thomas More School, Blakeview Primary School and Hewett Primary School. This entry was posted in Latest News on 21/11/2018 by St Patrick's Technical College.